Pokemon Lets Go is here! 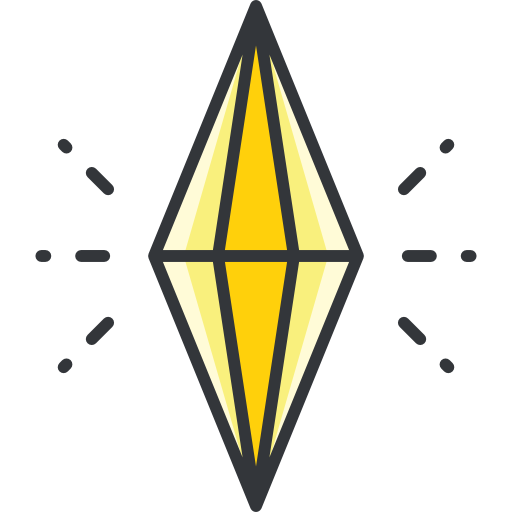 The new mythical Pokeméon tasks are here! Trainers, Professor Willow needs your help once again! It seems he’s been tracking the Mythical Pokémon Celebi, which has mysteriously appeared somewhere nearby. Can you help him locate the Time Travel Pokémon? Prepare yourself for August 20, when this Special Research becomes available worldwide! Along the way to discovering Celebi’s time-shifting nature, you’ll encounter tasks that will test your skills as a Trainer. Complete tasks to gain XP, receive useful items, and even encounter certain Pokémon on your journey! 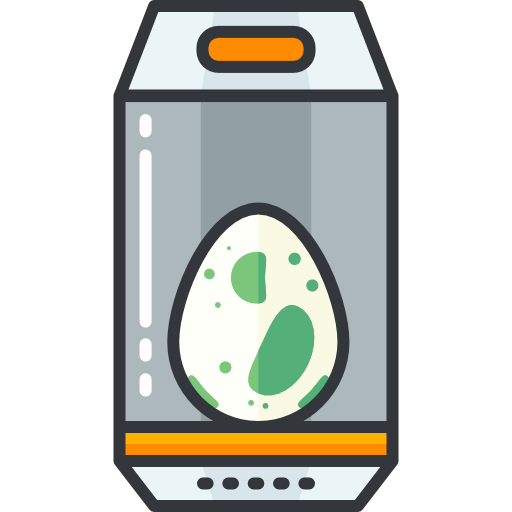 You can begin completing Special Research on Celebi at any time as long as you have done the third group of tasks related to the Special Research on Mew, and actively finish tasks related to both at your own pace! For those who have already completed the exclusive Pokémon GO Fest Special Research and have obtained the Time Travel Pokémon, completing this new Special Research will earn you a new bounty of Candy to power up your Celebi. 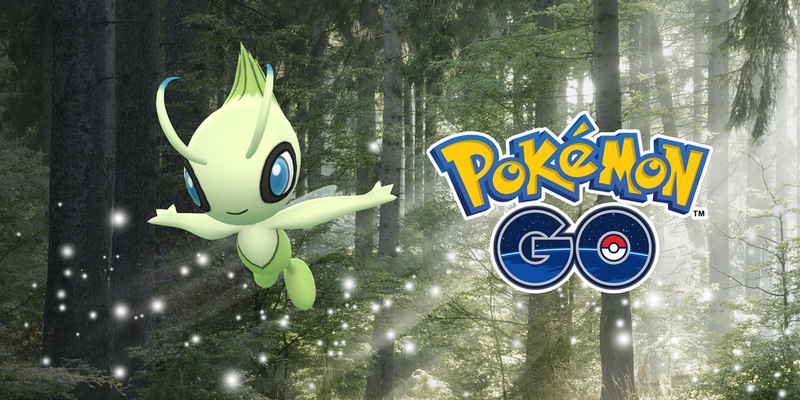 The presence of Celebi has also drawn out the appearance of more Pokémon originally discovered in the Johto region until August 28 at 1:00 P.M. PDT. Plus, Field Research relating to Pokémon discovered in the Johto region will be available throughout this special time. So get into the Johto spirit and get ready for a new adventure! Can’t wait to show your love for the Johto region? A new Celebi T-shirt will be available for free in the Style Shop. Plus, Pokémon HeartGold and Pokémon SoulSilver Trainer avatar items will also be available in the Style Shop, featuring outfits that unlock according to your Johto medal progress. Prepare yourselves to get out there and complete this exciting Special Research, Trainers! Stay safe, and happy exploring! Pokemon Go has finally got the update most people have requested from the very beginning... a friend and trading system! We’re excited to share brand-new ways to interact with your friends in Pokémon GO! 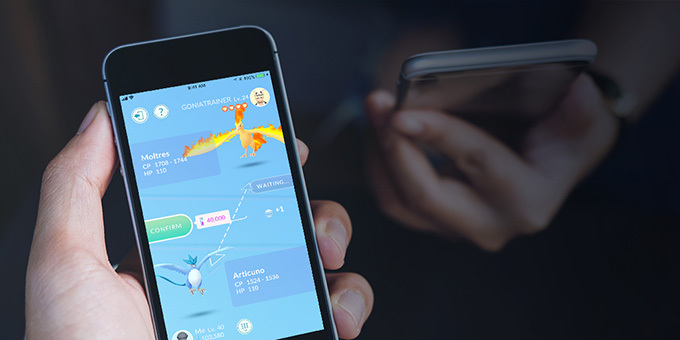 The long-awaited Friends feature will be rolling out to Trainers over the next week, allowing you to connect with your real-life friends and keep track of their adventures in Pokémon GO. Plus, you’ll be able to send them items, earn bonuses, and even trade Pokémon! Learn more about these new features on our blog.